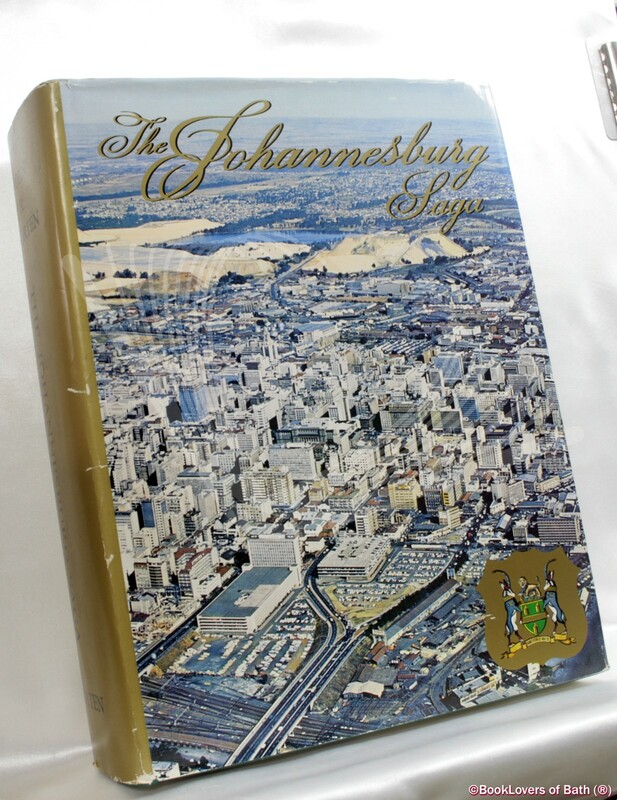 Johannesburg: John R. Shorten (Proprietary), 1966, Hardback in Dust Wrapper. Condition: Good — in Good Dust Wrapper. Dust wrapper slightly ruffled along edges, several small nicks and slight loss. 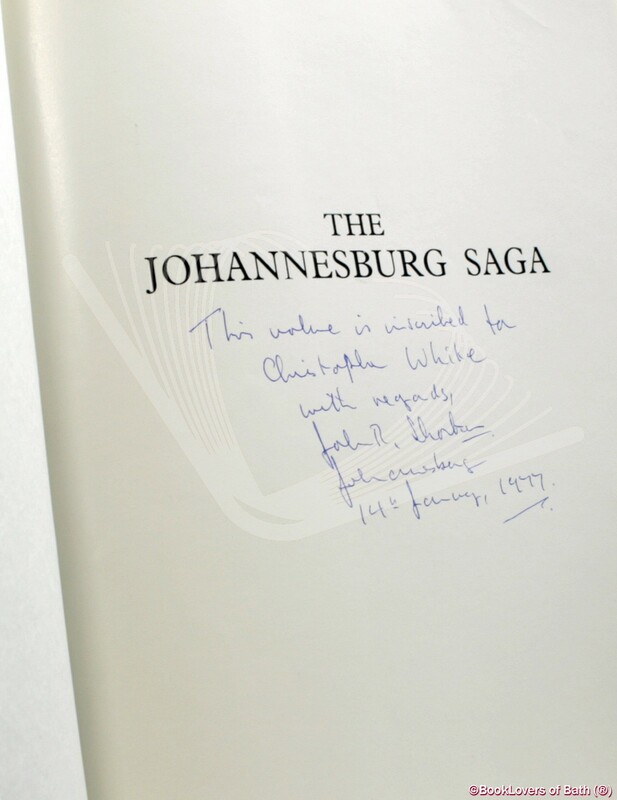 Binding is strained due to the weight of the book. Text bright and tight although the text block leans somewhat. Size: 11¼" x 8½". Green boards with Gilt titling to the Spine & Upper Board. [XVI] 1159 pages.